This post is slightly late as I wanted some of my new Christmas posts to go up but better late than never! I can't believe that its already December, the time is flying by it will be January before we know it. 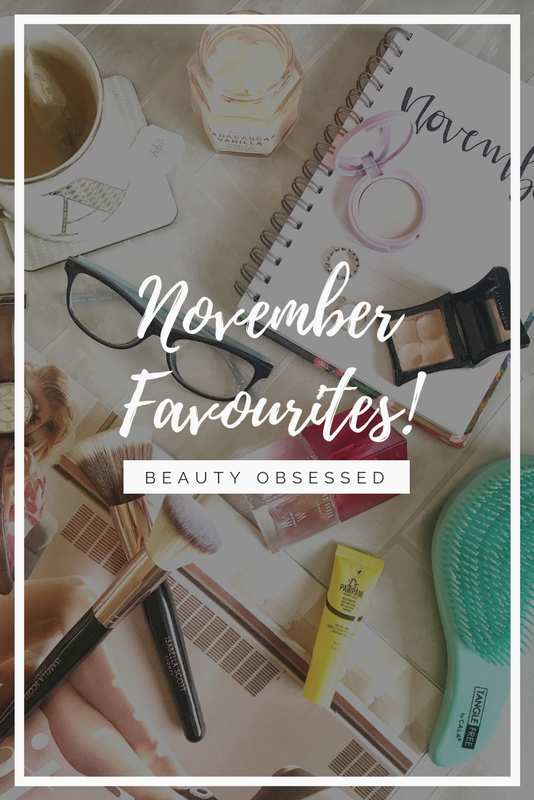 This month I have rediscovered some old loves and found some new products that I'm now obsessed with! This is the priciest item on my list ad I wouldn't usually spend £17 on a concealer but I can justify it by how amazing the product actually is! I brought this concealer when my skin was really bad and I just wanted the most coverage I could get and this concealer does just that. This is heavy duty stuff so I don't usually wear it all over the face I only tend to dab a bit on the areas that need concealing the most like around my nose which can be quite red and if I have spots (I usually do my skin hates me). This isn't an everyday concealer because it is so full coverage and I don't want to waste it because it is pretty expensive, I use this concealer mainly if I'm wearing liquid foundation and not my usual powder foundation. 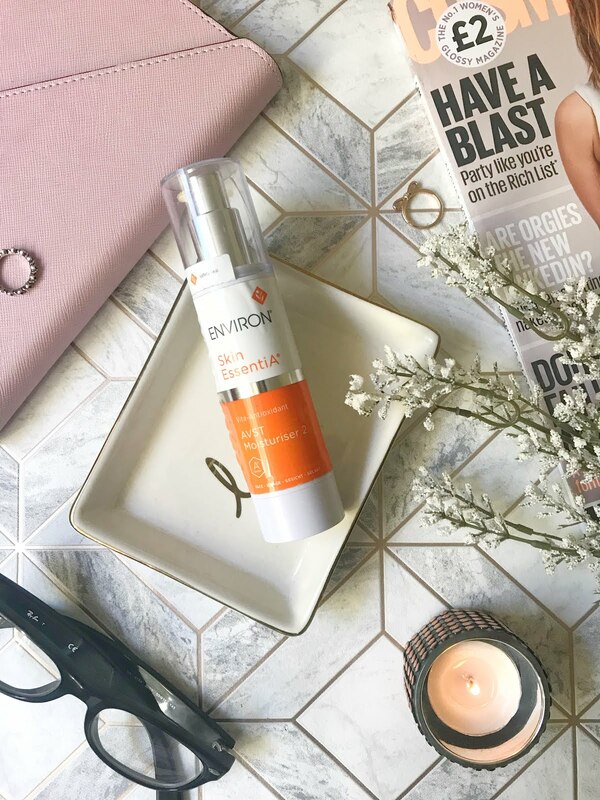 I have been using this product more in November because my skin has been playing up a lot and this has helped to hide my blemishes. Now I am loyal to my Tangle Teezer and still use it a lot but one day I was out and needed a brush (it was windy) and I was already in Tk Maxx and saw this brush which is like a tangle teezer but has a handle at the end making it easier to use. I have fallen in love with this brush, it brushes through my hair when it's dry or wet and when its straight or curly and doesn't cause too much pain from pulling at my hair. This brush just glides through the hair to make it knot free but also if I want to style my hair this is my go-to brush! This balm I was actually gifted in my November Birchbox and have truly fallen in love with it. My lips can get really cracked and dry during the cold weather that they actually become painful but with this balm, it has really helped at keeping my lips feeling smooth. I did use to really like using the Carmex lip balm but it actually used to sting my lips slightly if they were cracked and with this balm, it doesn't give them the tingling feeling which I like. What I love about this product is that it can be used for all different purposes like a soothing body balm. I have the mini version which is perfect for the lips but when this is done I will be getting the full-size version. I never usually add a perfume on to my favourites list because I like to use all different scents but recently I have been loving to use This mini Ted Baker perfume which is perfect for popping into your handbag. The scent of this perfume is really fresh and reminds me of the spring and summer. Even though I've said a lot that I don't particularly like floral scents this perfume has a hint of a floral scent which I actually really like. The notes in this perfume are Fig Leaf Accord, Pink Orchid and Cedar and vanilla pod which makes this scent smell really sweet but not sickly. If you read my Gift Guide post you will recognise this highlighter, I got it in a set of three different highlighters but have been using this one the most. Its a really pretty duo chrome pink shade which looks lovely on the skin. I use this highlighter mainly when I'm going on a night out and need an extra kick of glow. This product is a lot more of a glowy highlighter than a glittery one which I actually prefer as I don't like looking like a disco ball. I also use this highlighter on my brow bone and in my inner corner for an extra highlight. November was a good month for discovering new products that I now really love and will continue to use. 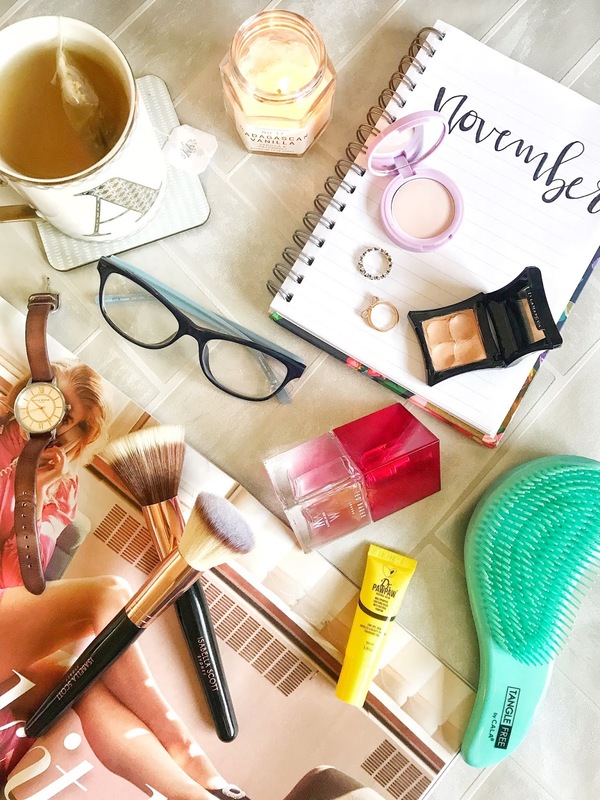 What products have you really loved in November? I've seen a lot of Illamasqua in T K Maxx recently, you should 100% check in there! I love Illamasqua, they do one of the best mascaras I've ever tried, but I haven't used their concealer yet! I think I have to get my hands on it now, sounds great. 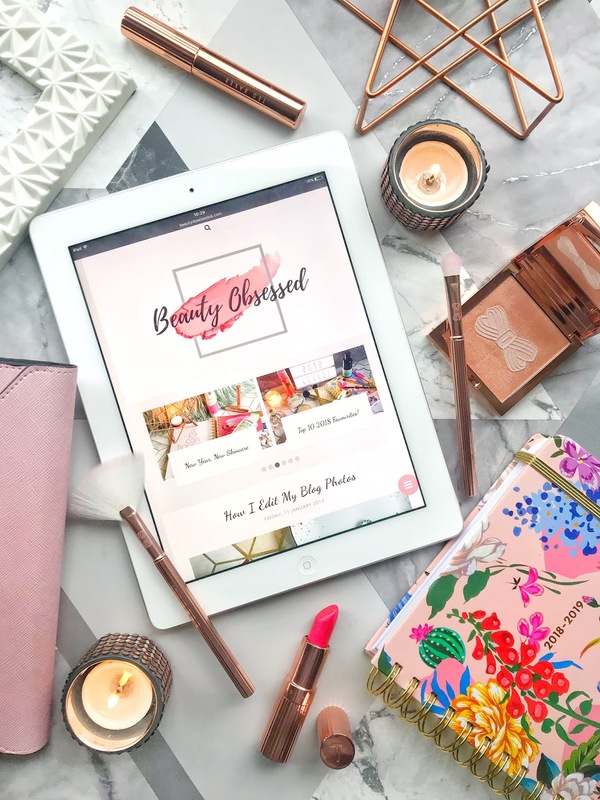 That brush looks amazing, my hair is so thick that I sometimes struggle with a Tangle Teezer so I will definitely be on the look out for one of those! What's In My December Birchbox! The Battle Of The Drugstore Makeup Sponge! My Favourite Christmas Red Lipsticks! My Easy Christmas Day Makeup Look!